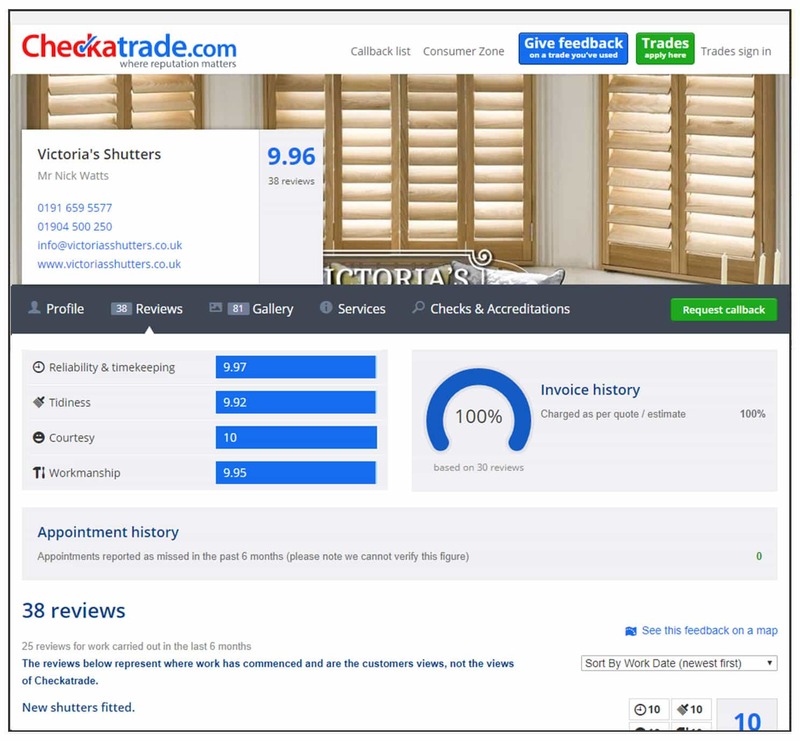 *Click on the links to see our Google, Facebook, Yell and Checkatrade pages! 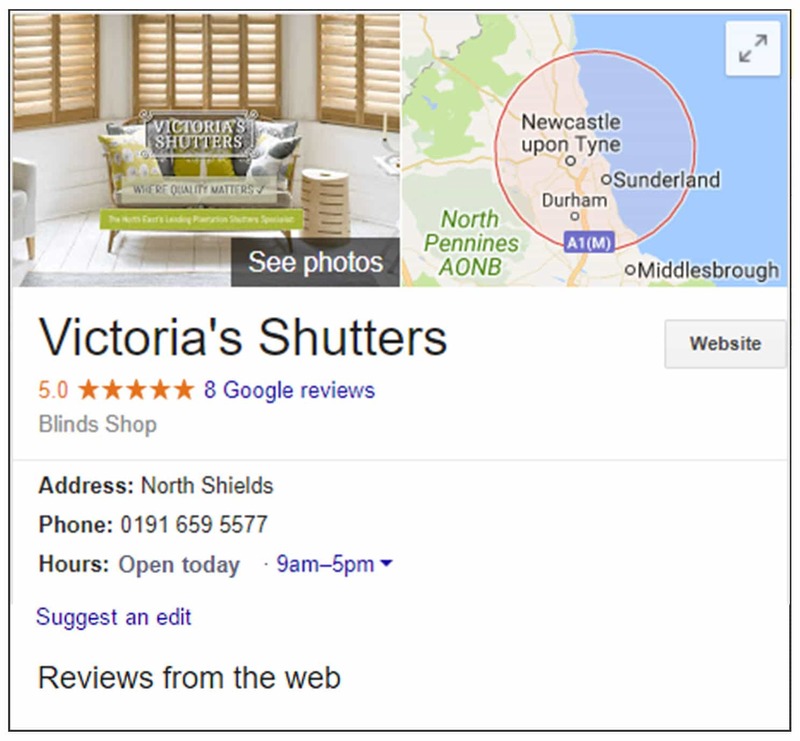 Read the reviews of the Best Shutter Company in North East! 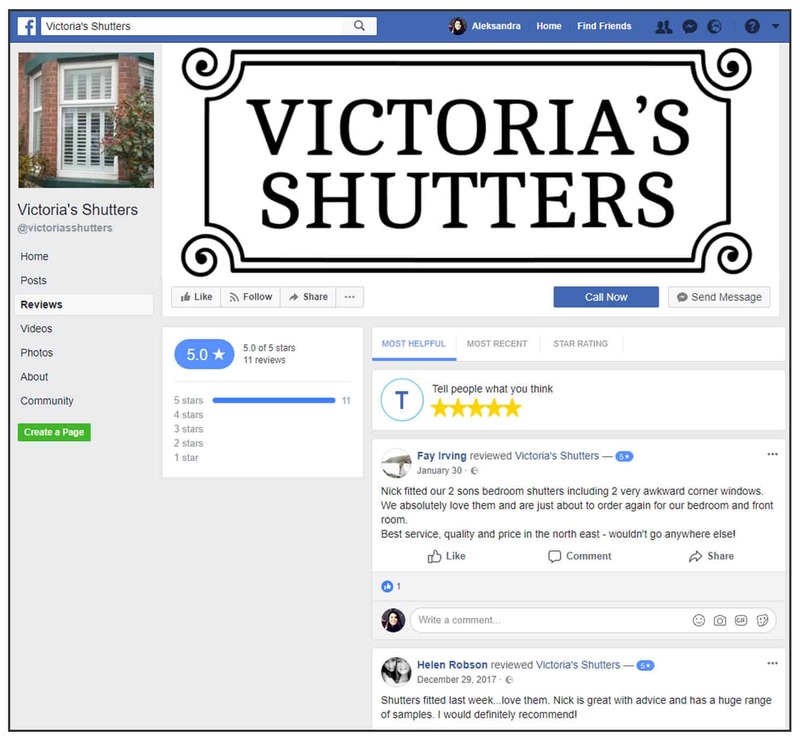 Looking for the best shutter company?